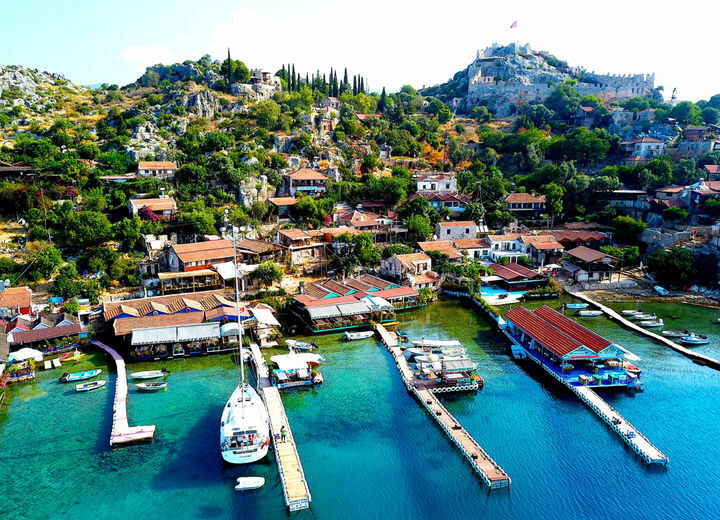 Welcome to Kas - a small tourist village near Antalya. 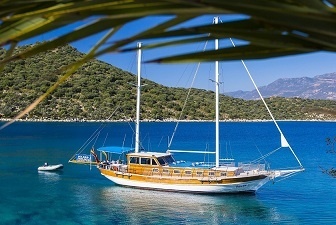 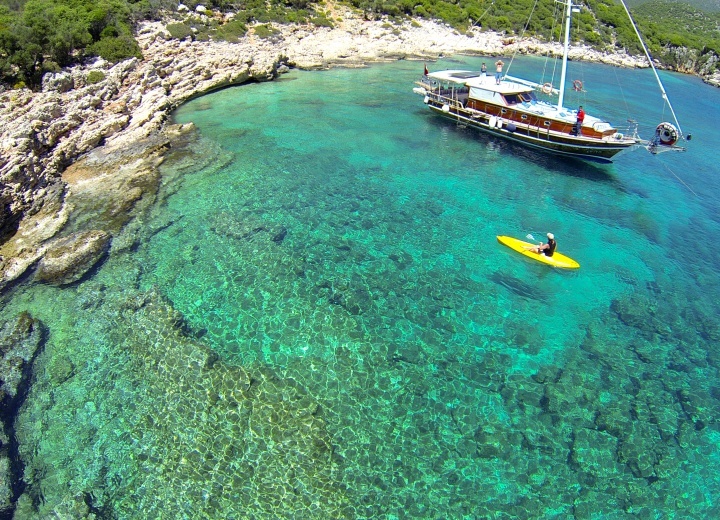 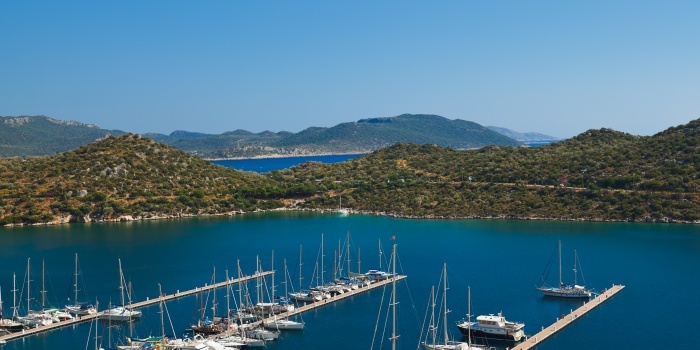 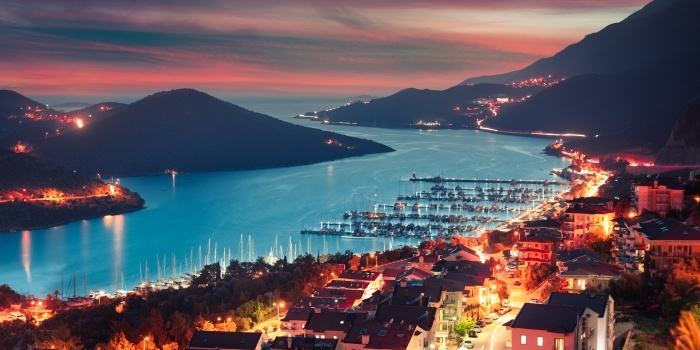 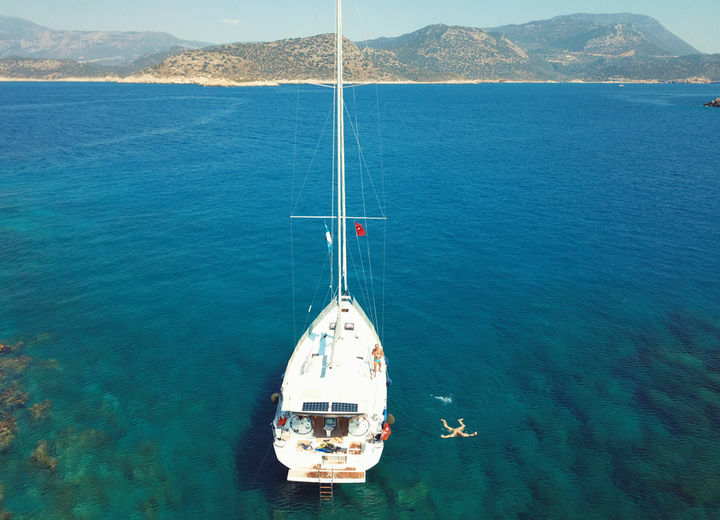 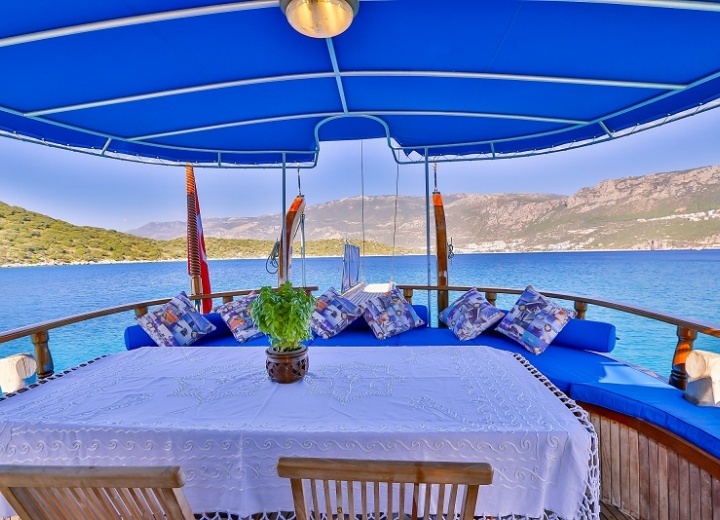 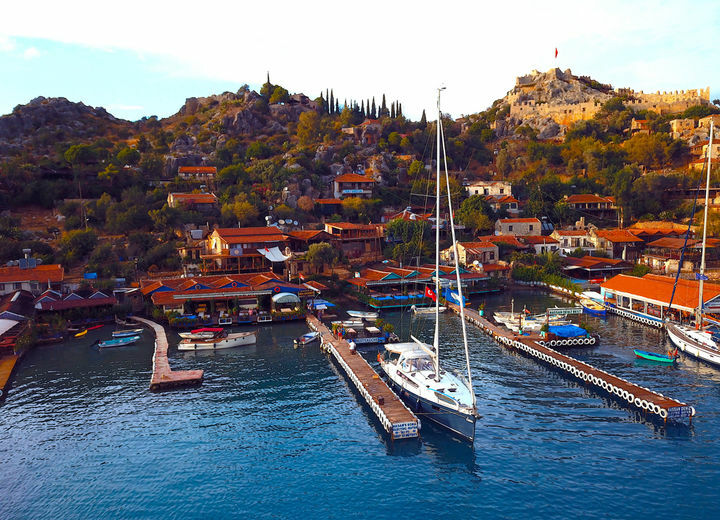 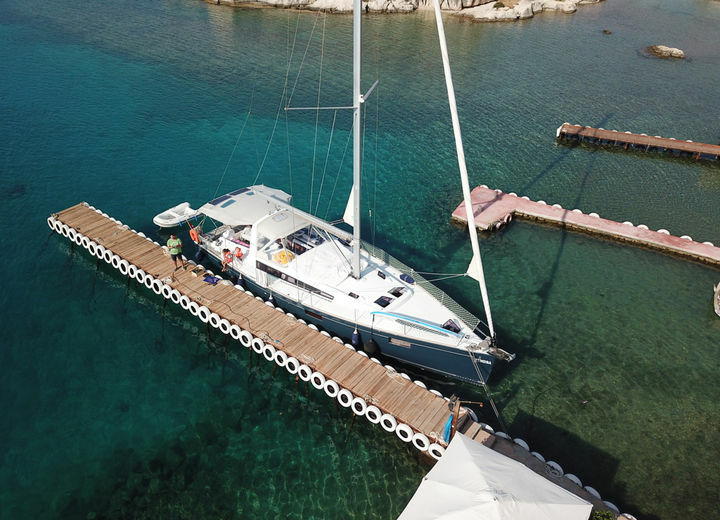 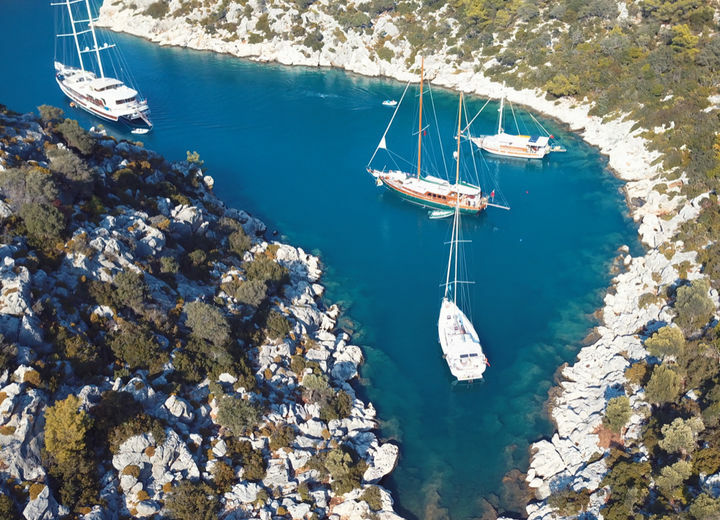 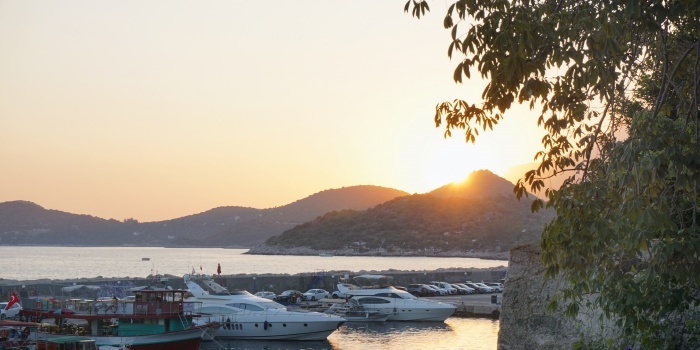 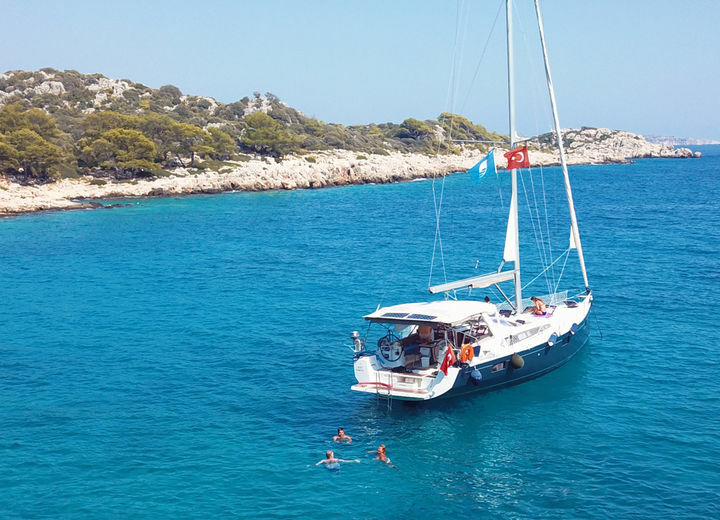 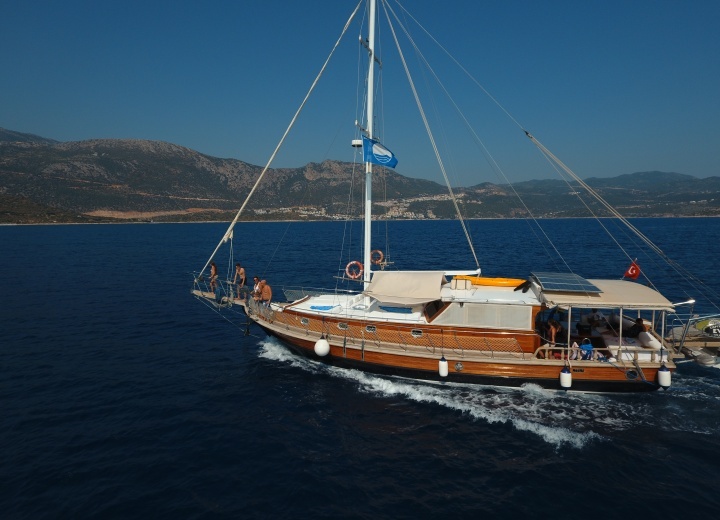 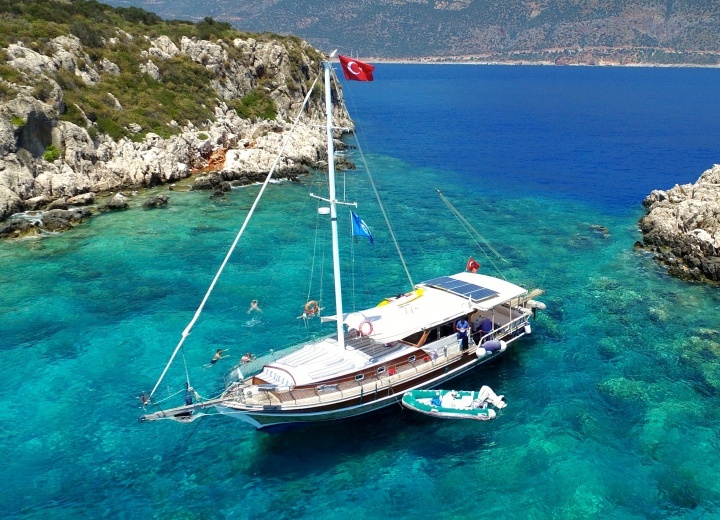 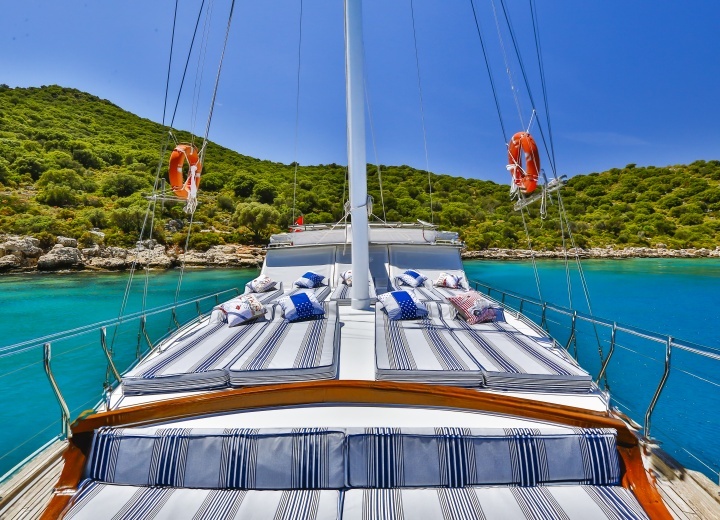 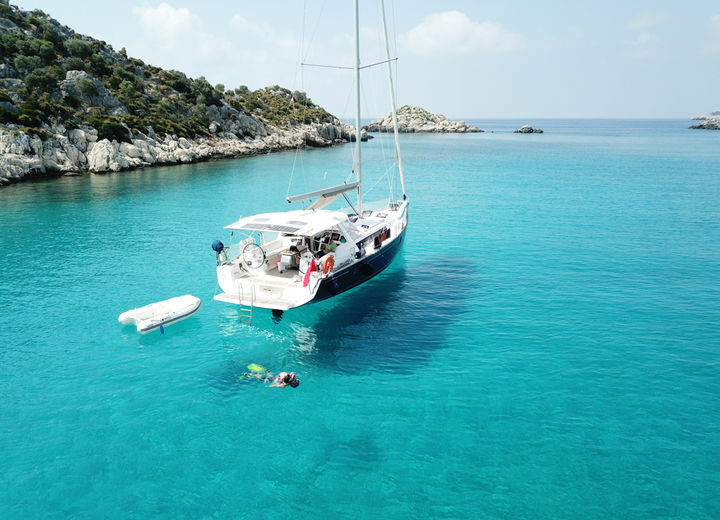 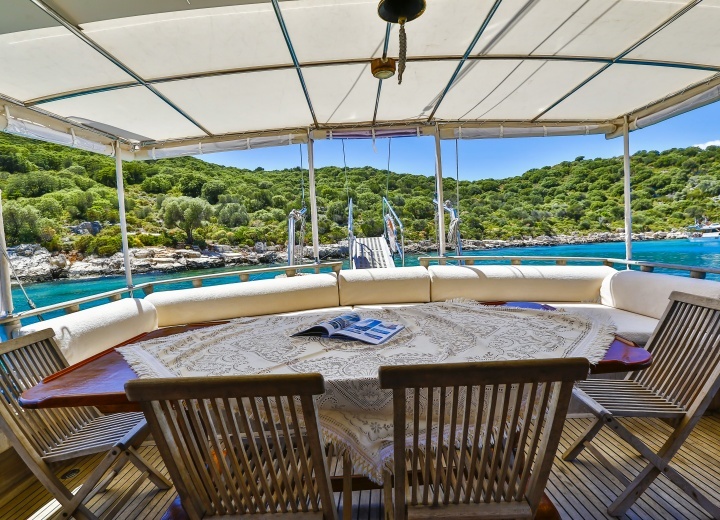 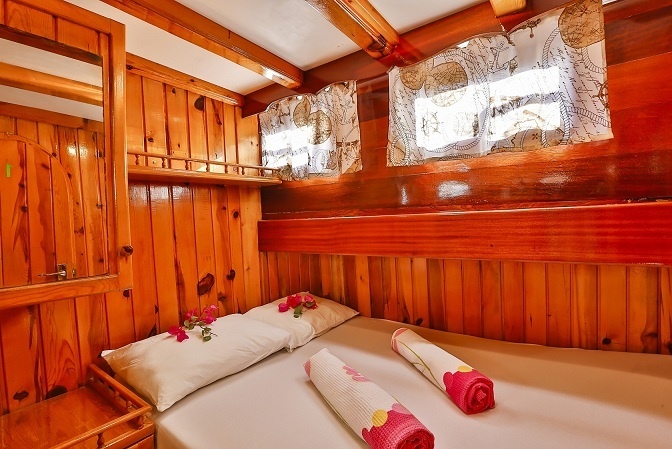 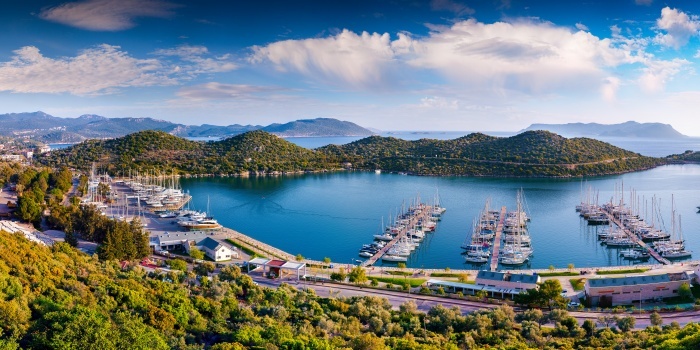 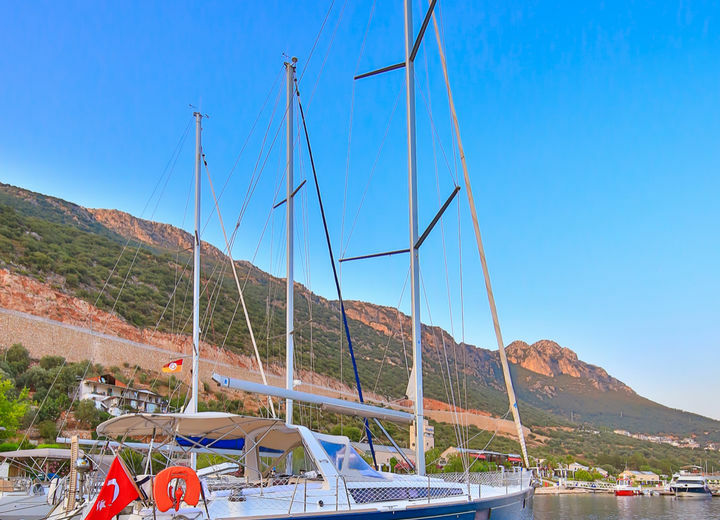 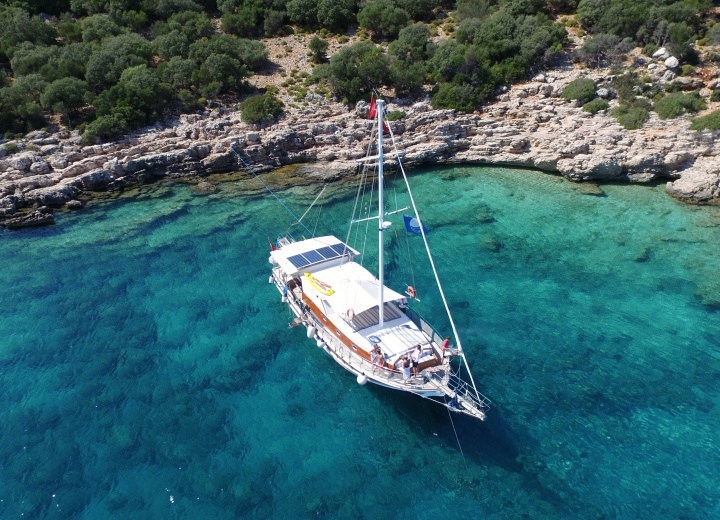 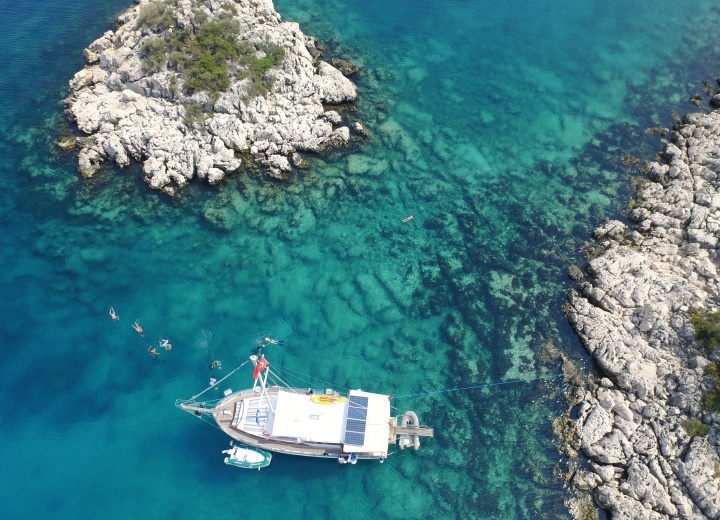 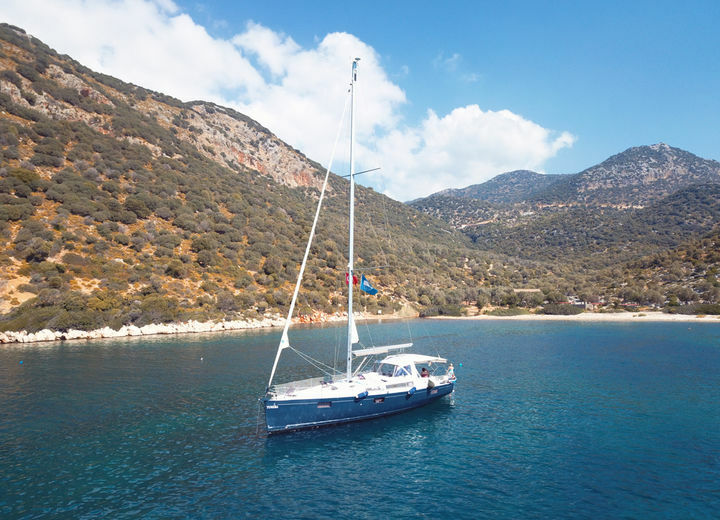 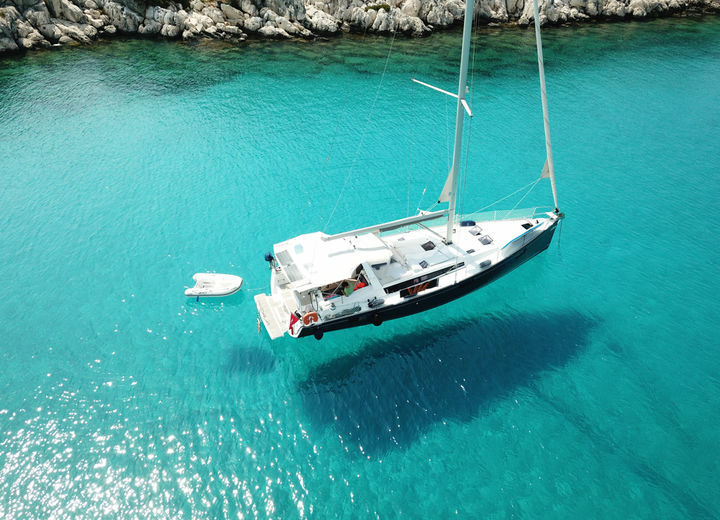 Rent a yacht in Kas, and spend an unforgettable day at this diving tourism center of Turkey. 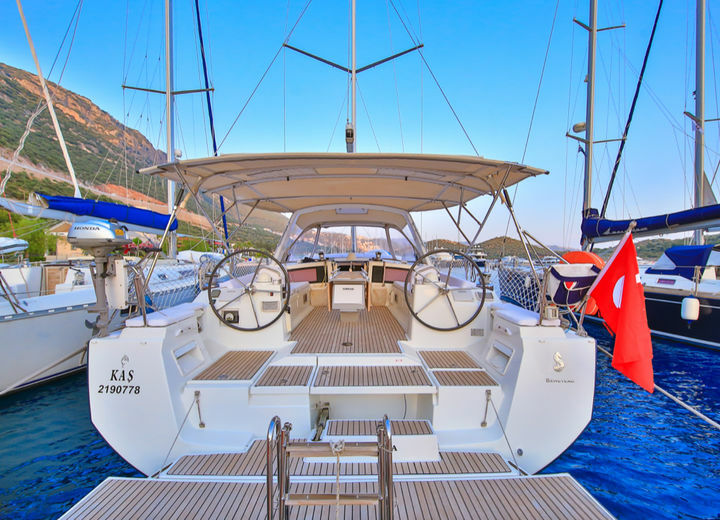 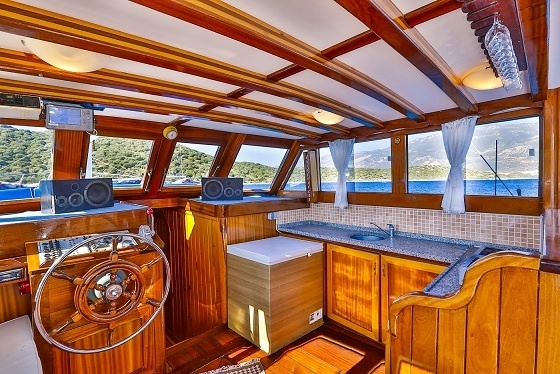 A yacht charter in Kas is also a great way to experience local fishing traditions, that date back to the ancient times of Persian Empire. 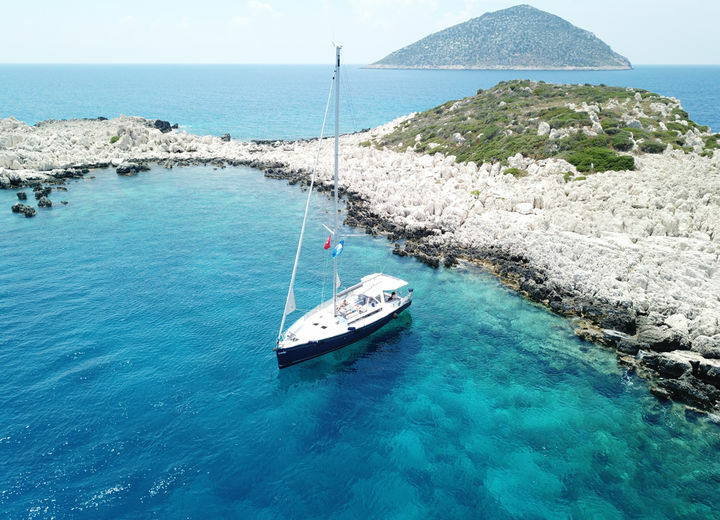 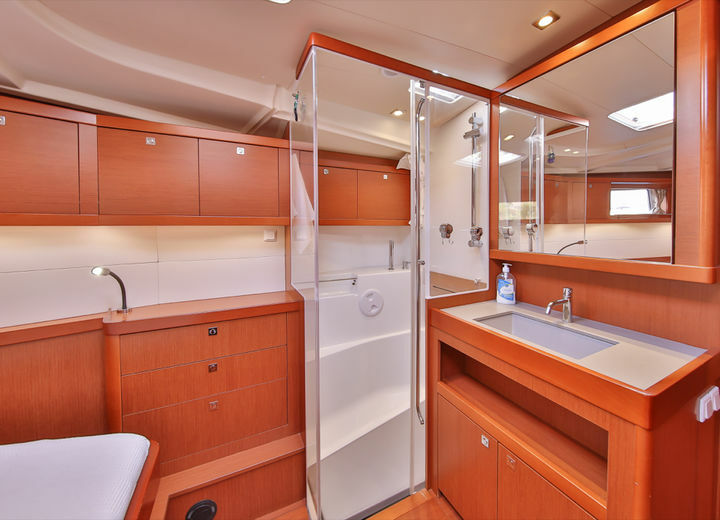 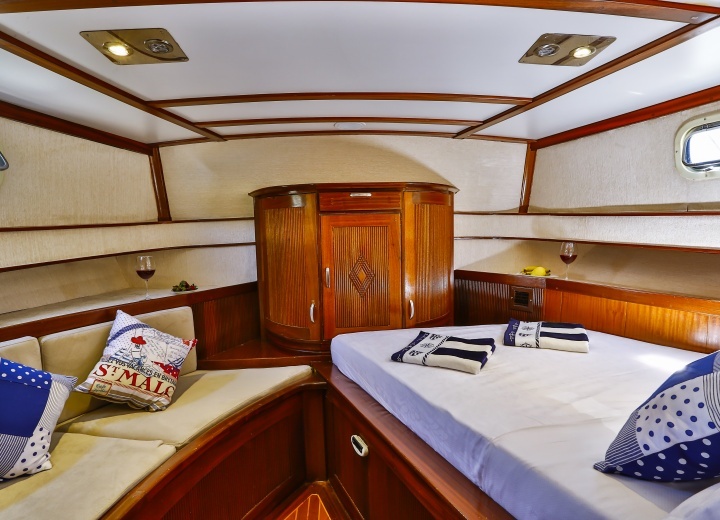 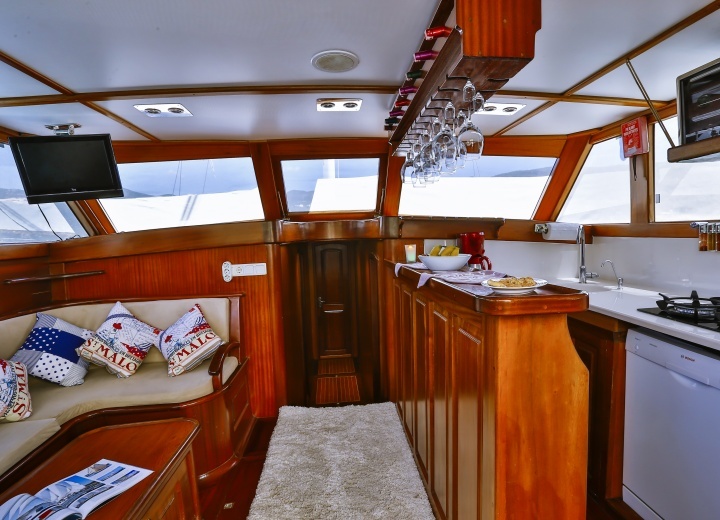 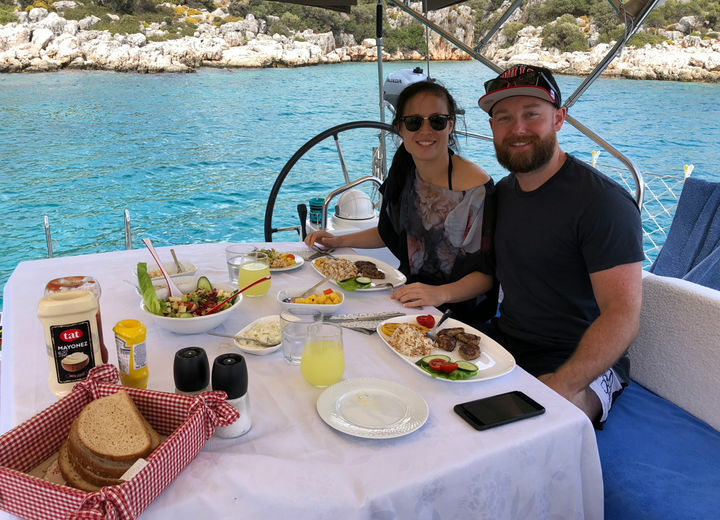 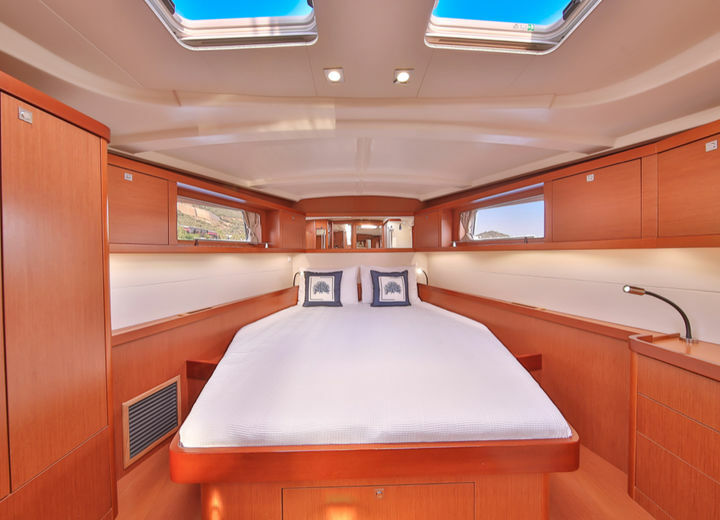 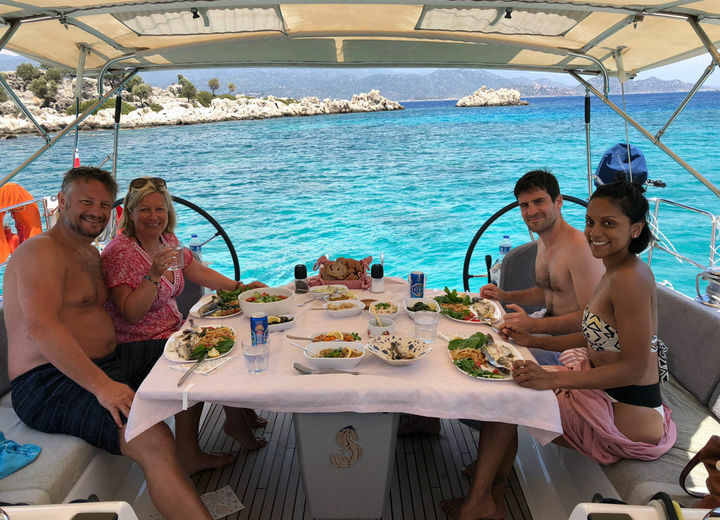 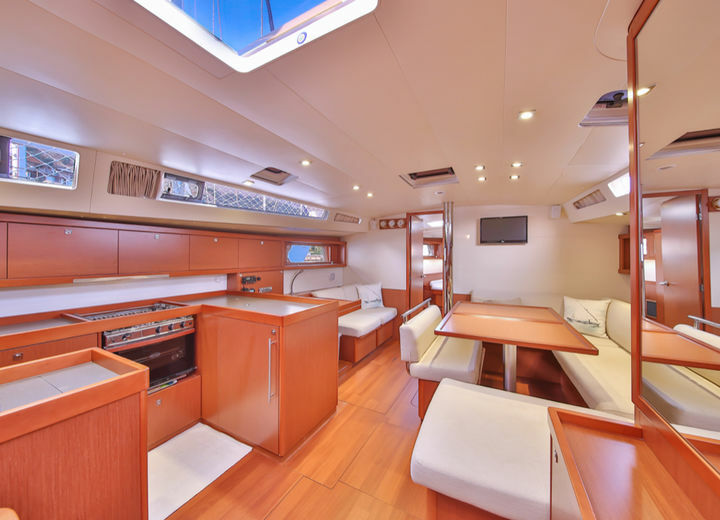 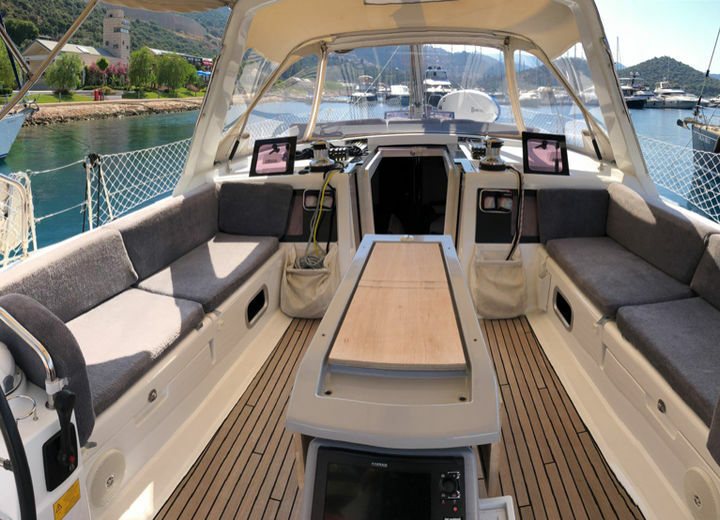 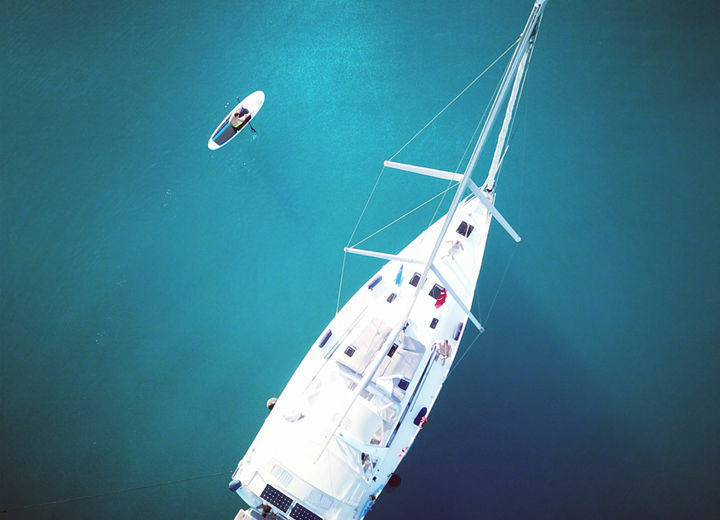 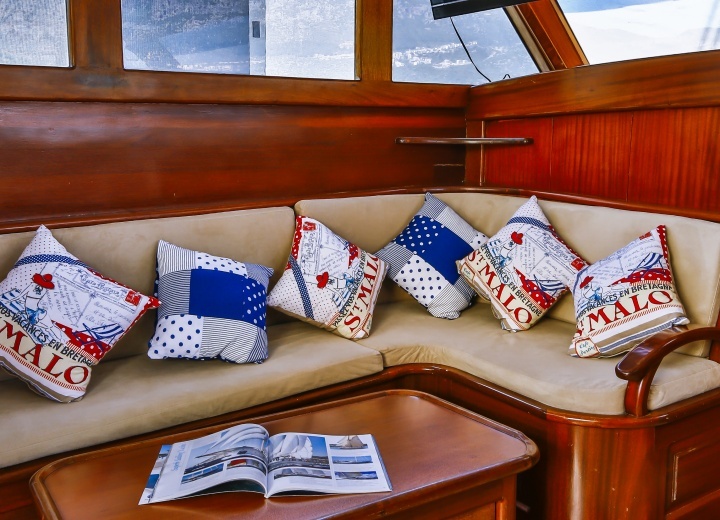 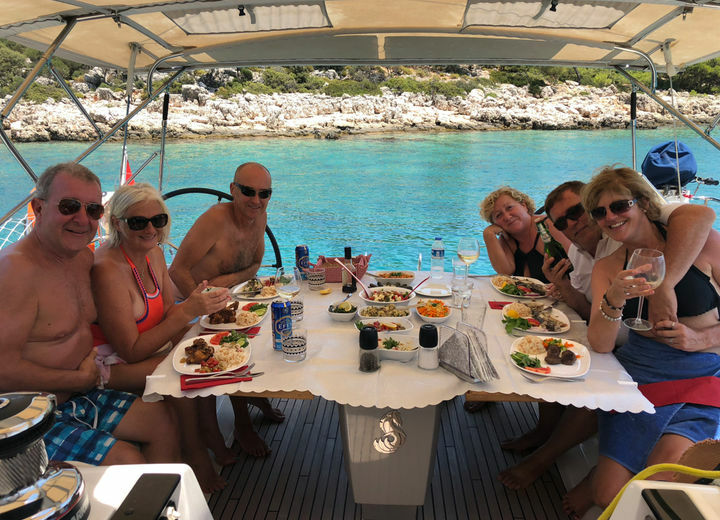 Hire a yacht, and choose what exactly you are up to - a fishing session, diving with friends or just sipping a drink, while your captain takes along the local coastline. 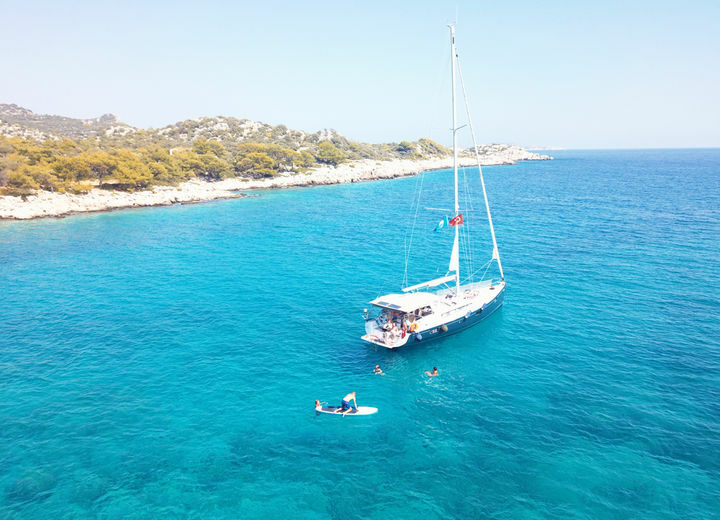 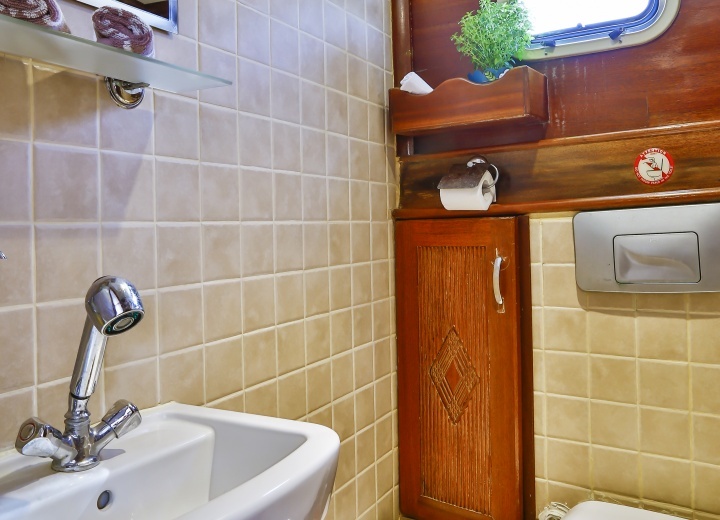 A yacht rental is the only way to see all the villages that surround this tiny town - it may, however, take you a couple of hours (or even more), so be prepared to spend up to a day on your private yacht. 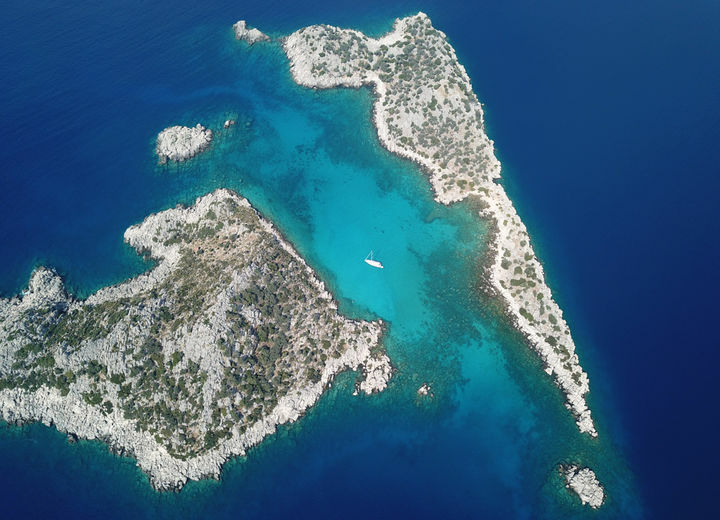 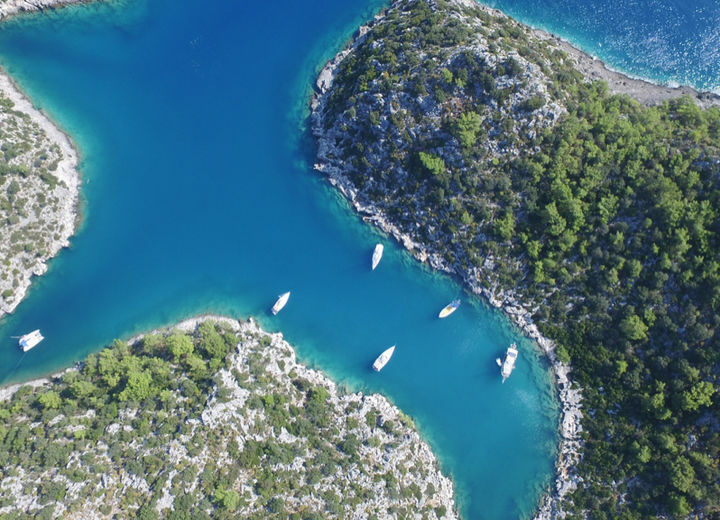 Get you boat rental in Kas right now, and be sure to explore many famous diving spots around the town - the wreck of Douglas DC-3 being one of them.